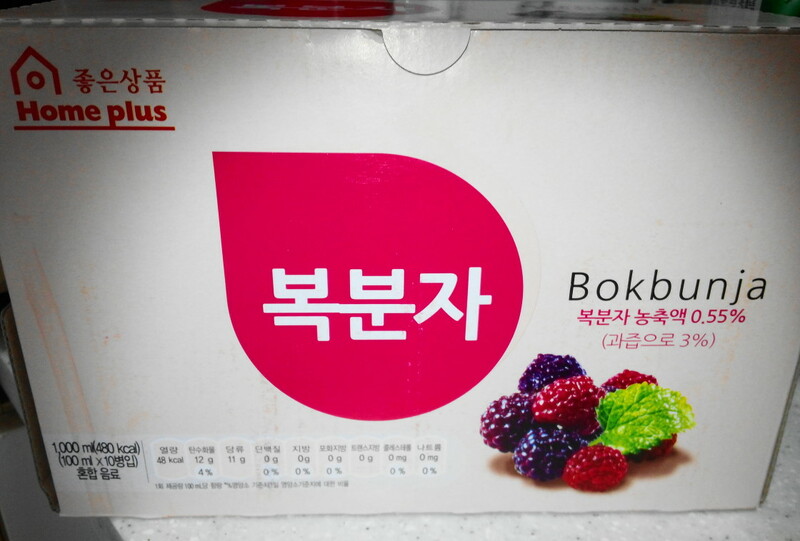 In South Korea there are many different types of fruits many of which are berries. One of the most popular are Blackberries and mainly in it’s juice form. 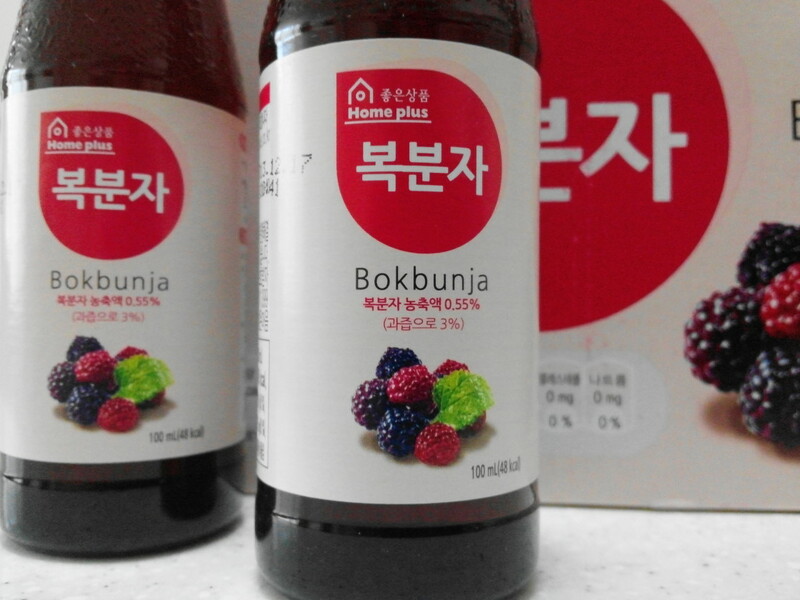 Bokbunja (Korean Blackberry Juice) is very popular but often expensive. 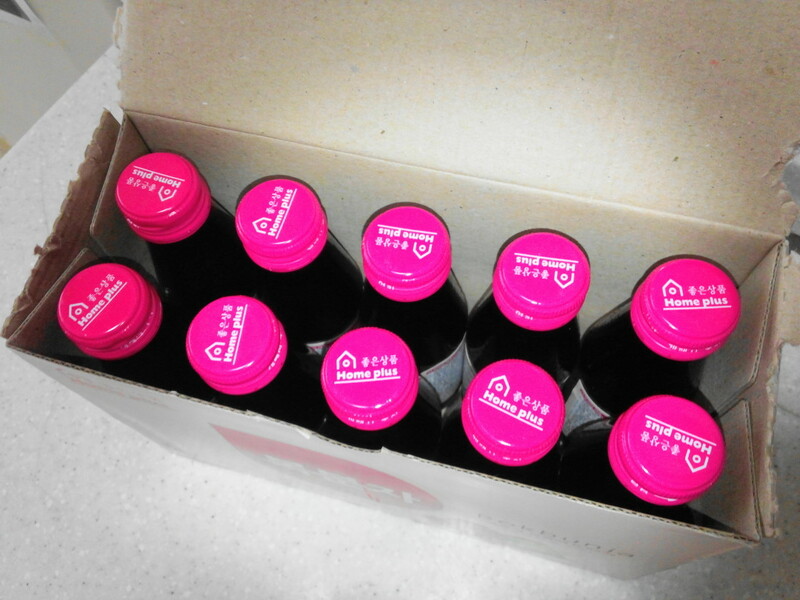 One of the cheaper options are these Homeplus 10 packs which cost less than ₩1000 ($1) per bottle. As you might expect they can only be found in Homeplus Supermarkets and maybe some Homeplus Express Stores. Opinion: The taste is strong but not over powering and it’s also not overly sweet. Finally it tastes at least pure, although the box states a low amount of juice content. 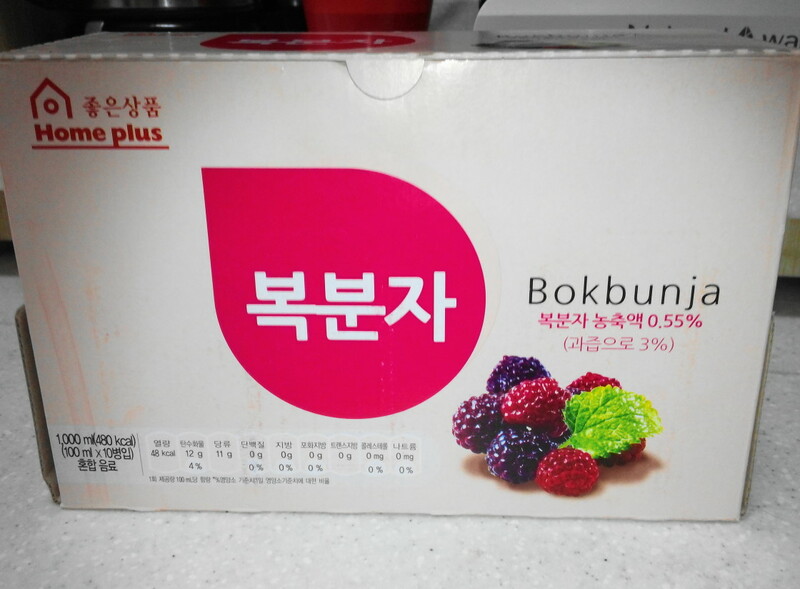 If you have any questions or comments regarding Bokbunja or Homeplus in general please feel free to let us know. Either via email, our Social Media Homes or by commenting below.